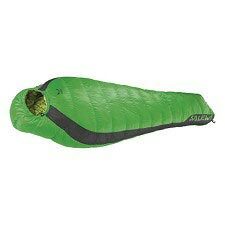 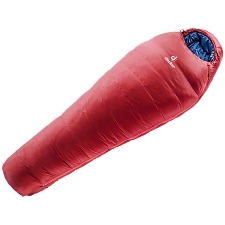 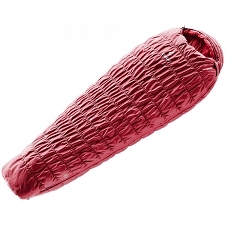 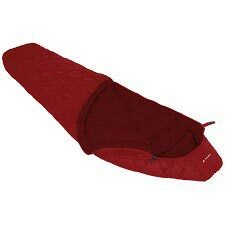 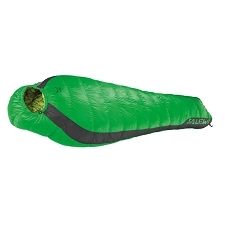 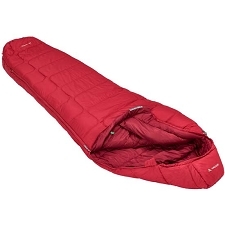 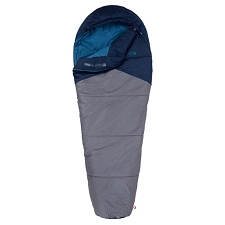 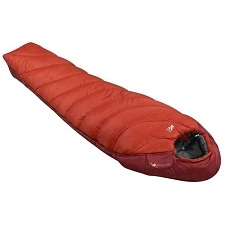 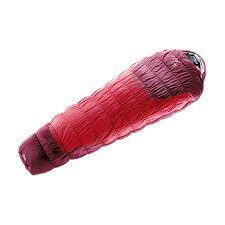 Synthetic sleeping bag with mummy design for camping and trekking in mild climates. 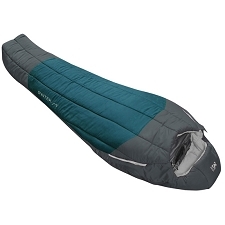 Updated, detailed ergonomic cut of the hood and the foot section. High−tech construction with internal and external elastic chamber seams provides a 25 % expansion in width. 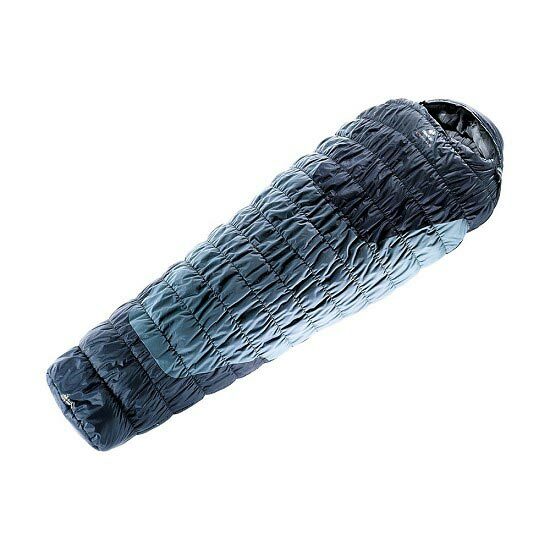 This brings the insulation close to the body, eliminating cold spots, yet guaranteeing comfortable freedom of movement.